The Department of Dance provides a variety of performance options focused towards pre-professional training, student choreography and student performance, which provides performances to local, community, state, national and international audiences. 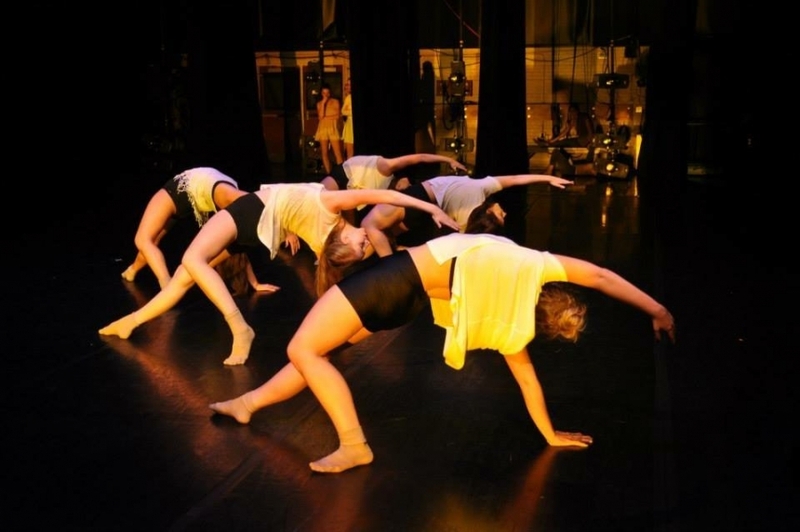 Dancers are selected to join a company through a formal audition offered the first week of fall semester and are required to attend rehearsals throughout the year in preparation for the fall and spring productions as well as any touring schedule. Dance Majors, Minors and others dancers who are actively enrolled in UGA dance technique classes (that meet a minimum of twice per week) are eligible to audition and if selected, may continue to participate in pre-professional companies and/or other performance opportunities and projects.